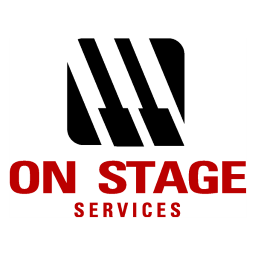 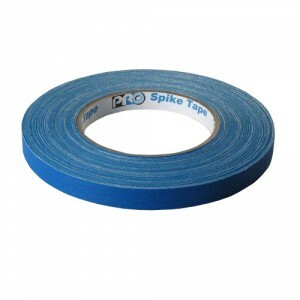 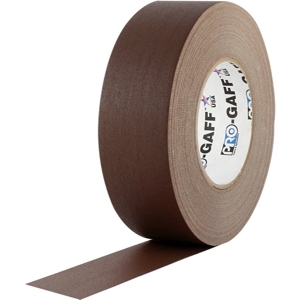 Console tape, sometimes referred to as board tape, is used to mark sound and lighting consoles without leaving any surface damage. The tape is designed to stick securely onto equipment but leave no residue when peeled off. It’s also capable of being written on with a variety of tools, including felt markers, permanent markers, and pens. 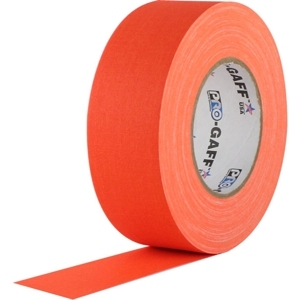 You won’t have to worry about any bleed-through with permanent marker labeling. 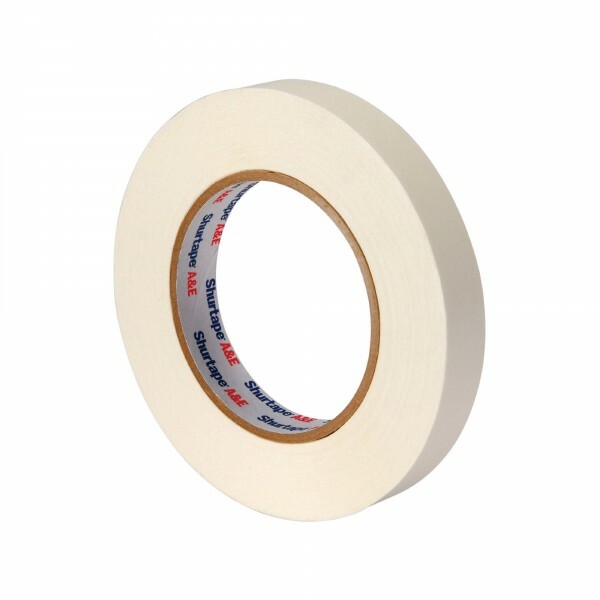 This specific tape is Shurtape brand, which is very high quality but also very cost effective.